When you want the safest, plushest and softest washing tool on the market this is the mitt you desire. The instant you touch this mitt you'll be amazed at how sumptuous it is. Only the finest fibers are used in these mitts to deliver a superior washing medium. The all natural wool fibers are the perfect choice for a delicate cleaning that is still very thorough. The extra thick wool fibers help reduce friction during the washing process so you work carefully and effectively. While washing you'll notice every little crevice is cleaned by the long fibers removing contaminants safely and easily. It's a two sided mitt that holds a ton of shampoo suds so you can keep washing for longer. Best of all when you dunk it in your rinsing bucket it will release contaminants, which is critical so you can resume washing safely. Some lower quality mitts trap contaminants which can then make them a dangerous washing tool. Since this product is made from natural resources the durability will vary more than a completely synthetic wash mitt. 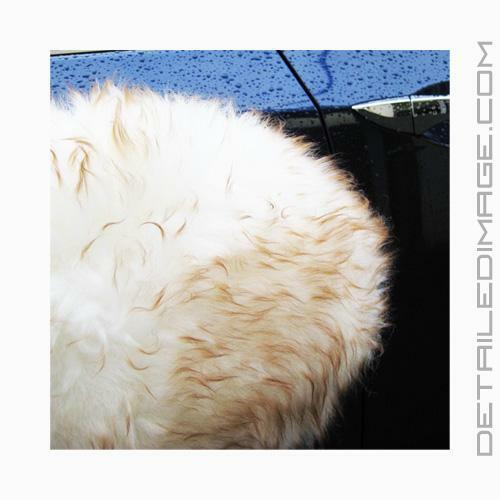 This premium wash mitt is a detailers dream and we are confident you are going to love it. 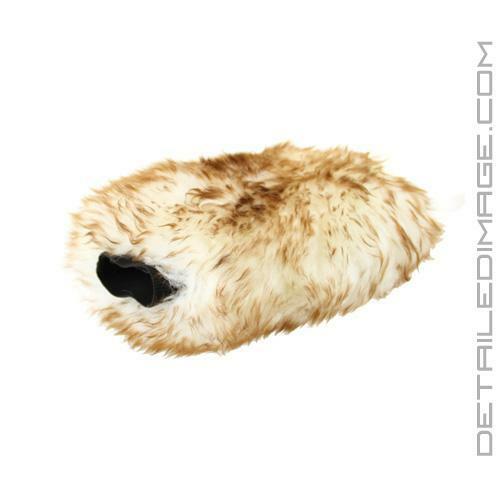 So if you want the best of the best purchase the reTHICKulous Wool Wash Mitt, your vehicle will thank you! There are many great wash mitts on the market today; however, this wash mitt is for those of us who demand the absolute best for our baby, or those who have very delicate paint. 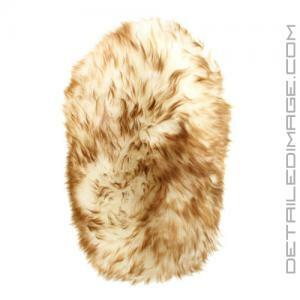 The new reThickulous Mitt is the new favorite for my personal cars and high end client vehicles. Used this for the first time over the weekend and it made cleaning my vehicle a breeze, and a much faster process! Loved using it! Great product. The best wash mitt out there if you want to avoid swirl marks or scratches by using the 2 bucket approach. I love this wash mitt, it's incredibly gentle though I wouldn't think of using it on a car that what most people think of as "dirty." This is more to pamper a vehicle that doesn't see a lot of serious grime. My biggest complaint is the smell. It smelled horrendous when i first got it, even eliciting complaints from my wife who thought that there was a dead animal in the laundry room. After a few washes the smell seems to have subsided, but I didn't have this issue with my previous mitt.